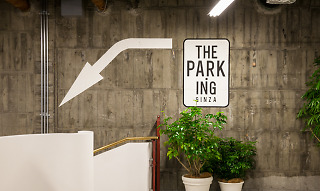 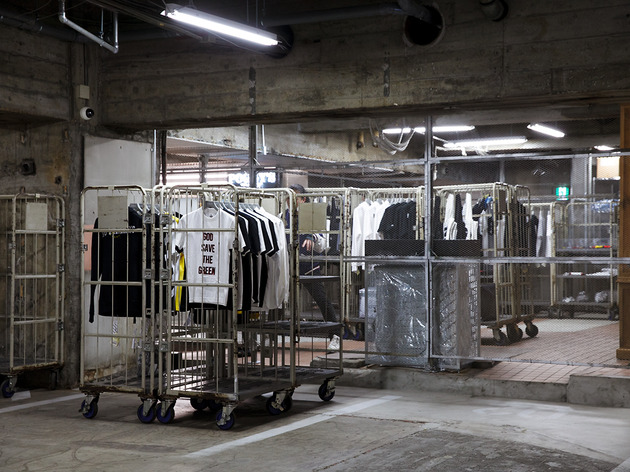 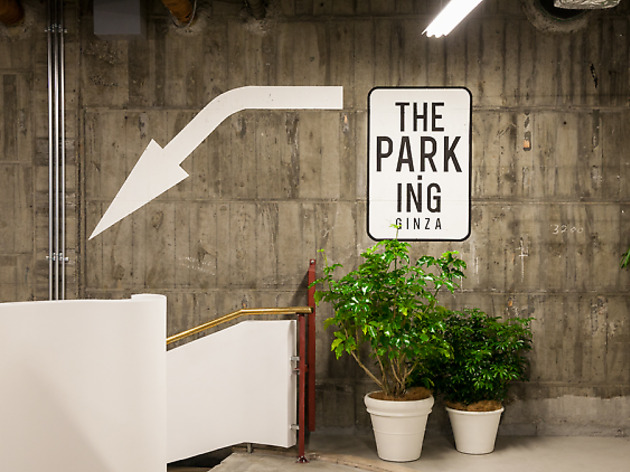 One of the quirkiest shopping spots to appear in Tokyo in recent years, Hiroshi Fujiwara's The Parking occupies the Sony Building's basement floors and houses a jumble of concept stores dealing in items available only here. 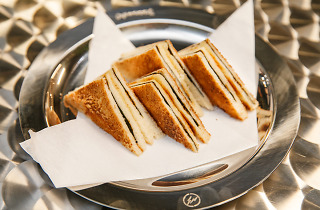 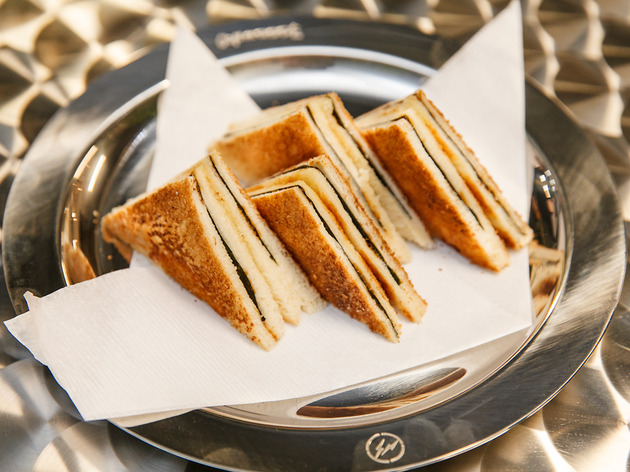 The edibles come courtesy of Café de Ropé, a Harajuku classic that serves up creative toasts and desserts. 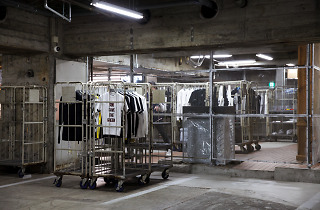 For more info, check out our blog.